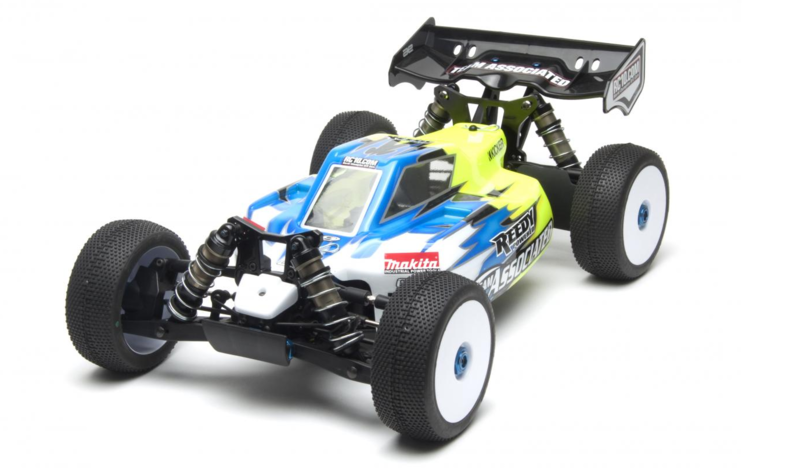 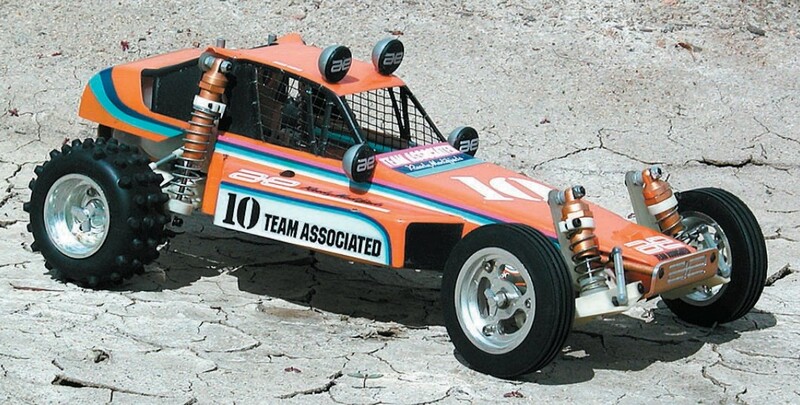 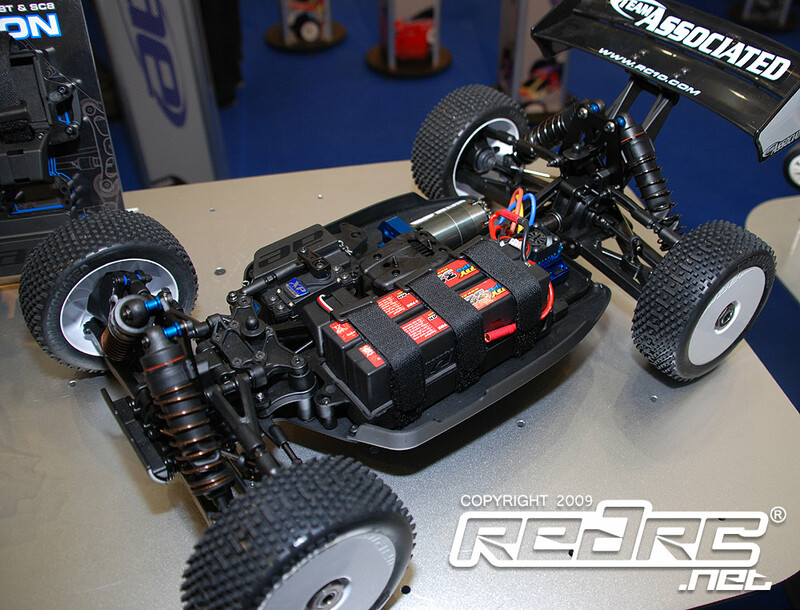 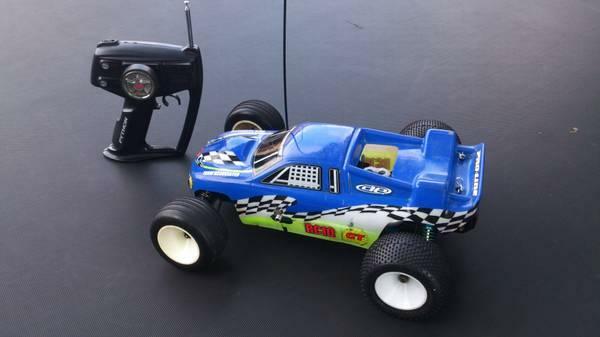 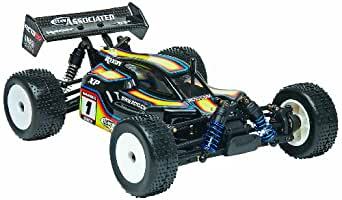 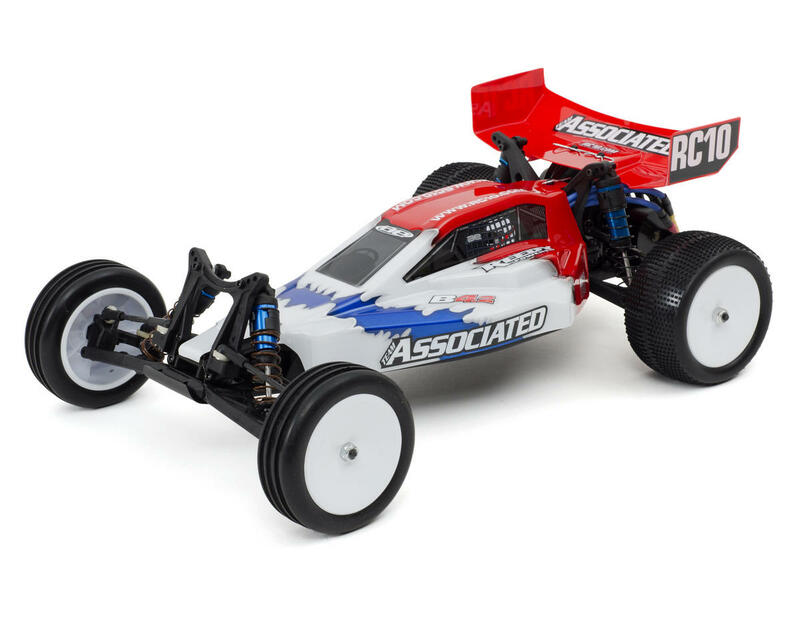 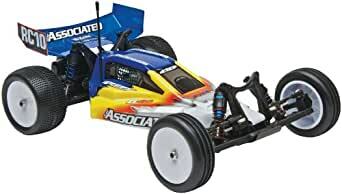 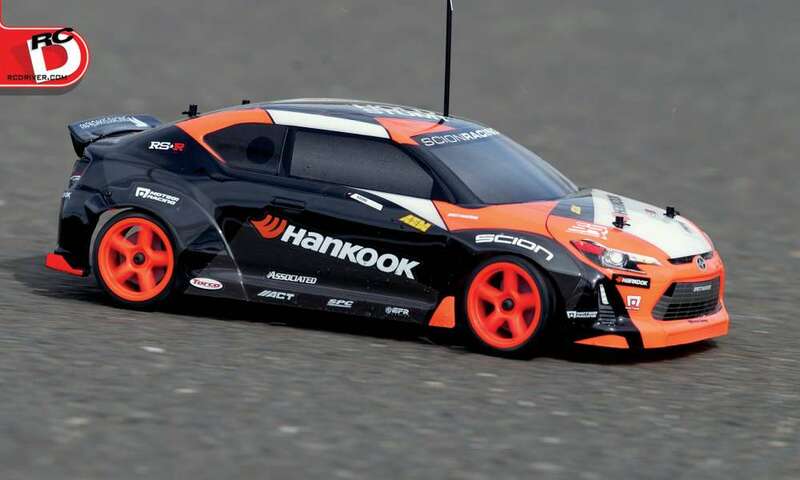 radio controlled cars, trucks and accessories. 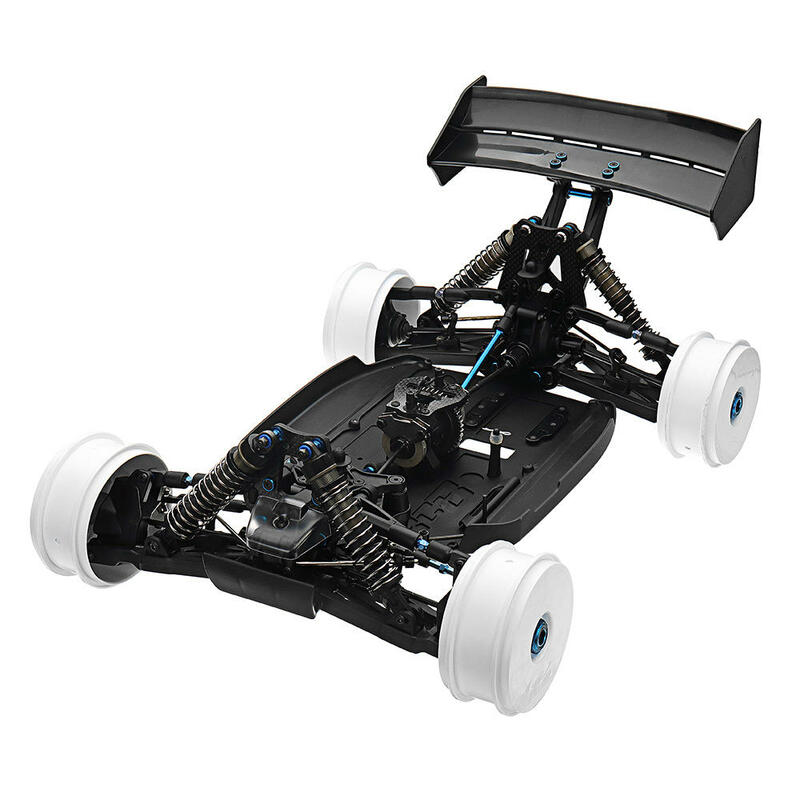 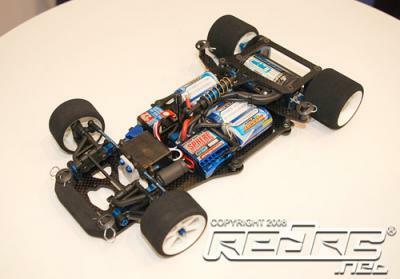 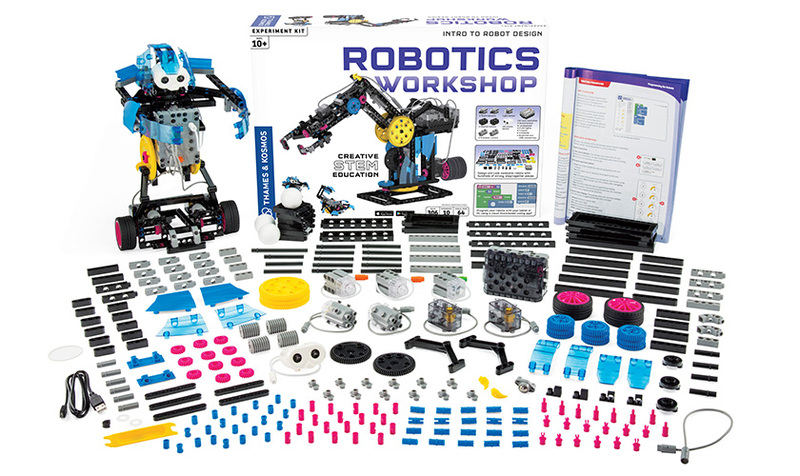 Early products: Radio controlled cars, trucks and accessories. 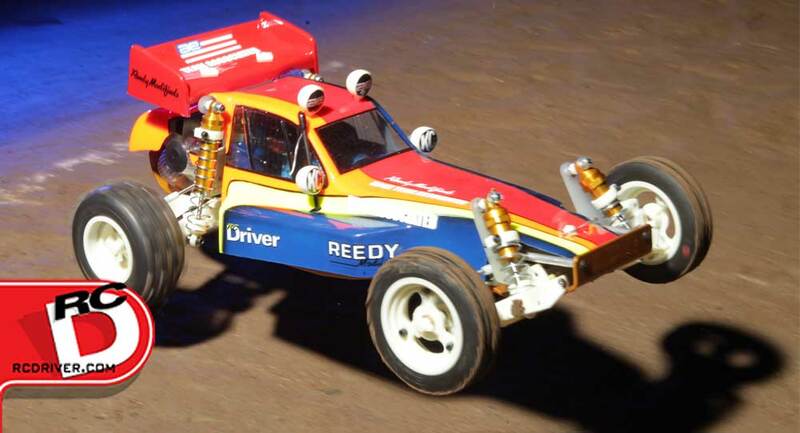 Australia, Austria, Barbados, Belgium, Brazil, Canada, Colombia, Cyprus, Denmark, Germany, Greece, Indonesia, Iran, Ireland, Israel, Italy, South Korea, Malaysia, Malta, New Zealand, Norway, Oman, Paraguay, Philippines, Puerto Rico, Romania, Russia, Singapore, South Africa, Spain, Sweden, Switzerland, Thailand, Turkey, US, UK, Venezuela.